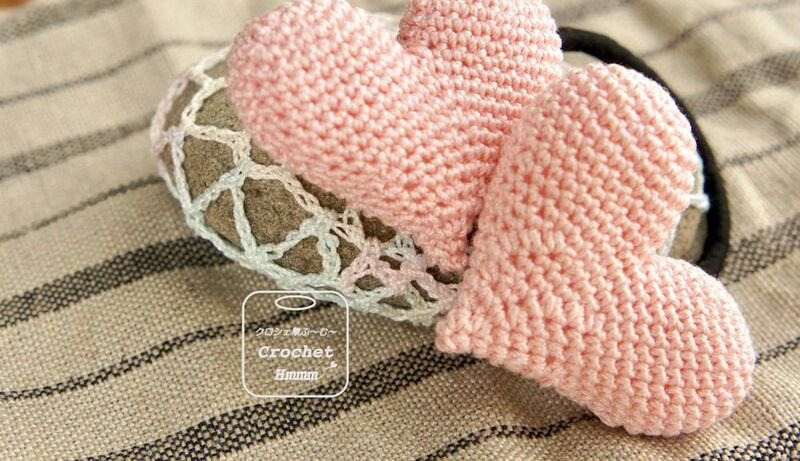 It's time for #crochettiky_tips! 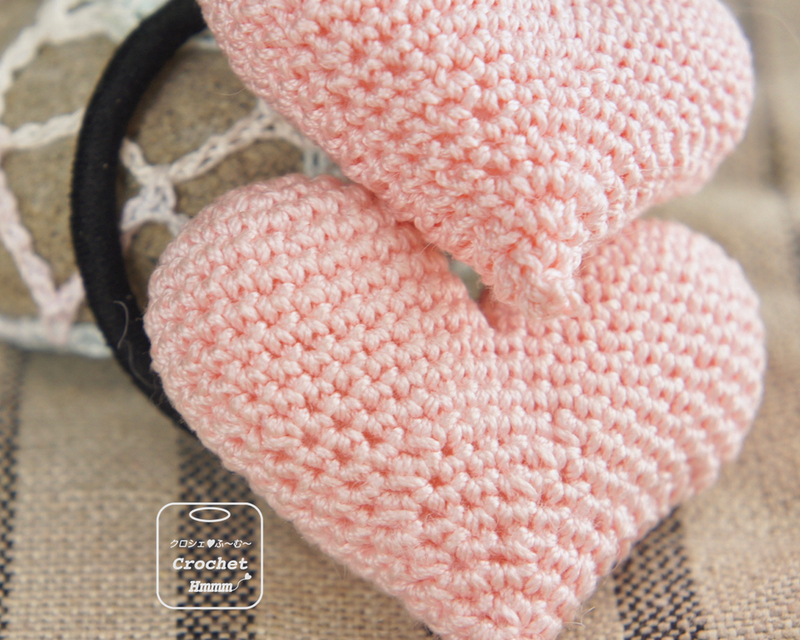 And today I'm going to talk about different ways of single crochet decrease. ???? At once I would like to make a reservation: today I'm talking only about front side crocheting and I'm using "x" single crochet stitches in all my videos. So if you crochet "v" single crochet stitches you should put your yarn over the hook, not under like I do. ???? There're one wrong way and three different right ways to do single crochet decrease. ???? ❌ Wrong one is when you just miss one stitch of previous row. Hope nobody here use this method. I don't even show it. ???? 1️⃣. Standard way (video 1). Insert hook and draw up a loop in each of the next two stitches (three loops are now on hook), hook yarn and draw through all three loops on the hook. The way is good for fluffy yarn. 2️⃣. Front loops method (video 2). 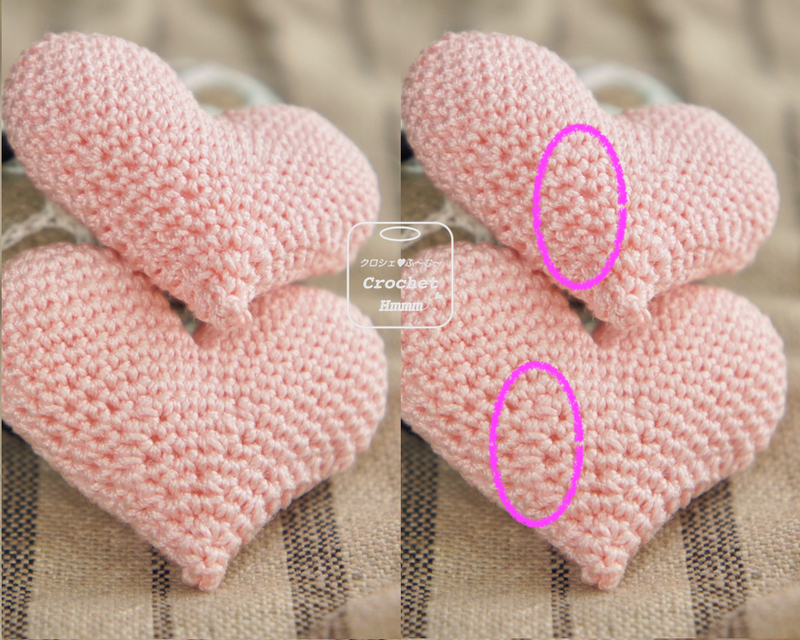 You crochet decrease (only decreases, not all stiches!) the same way as in standard method, but using only front loops of the next two stitches.The method helps you minimize holes in your crocheting because back loops cover them on the back. 3️⃣. Invisible decrease (video 3). My favorite method ???? Insert hook into the first front loop, than insert hook into the second front loop and draw a loop (only two loops are now on hook), hook yarn and draw into two loops. I think it's the best way because decreases are really invisible! Just try it ???? ???? Anyway don't forget to choose right size of your hook to make really tight stitches. ???? If you would like more tips from me, please tap twice on pic and leave a comment to motivate me ??? ?